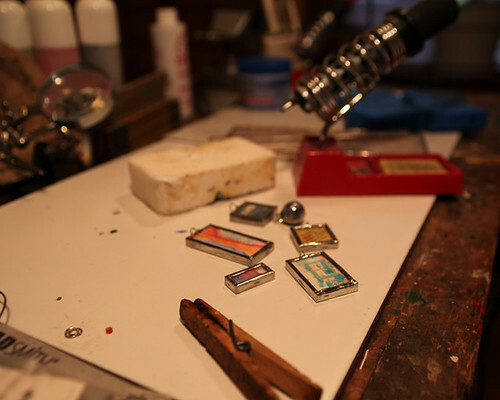 Although I’ve been soldering for several years now, my love for the craft has been re-ignited. 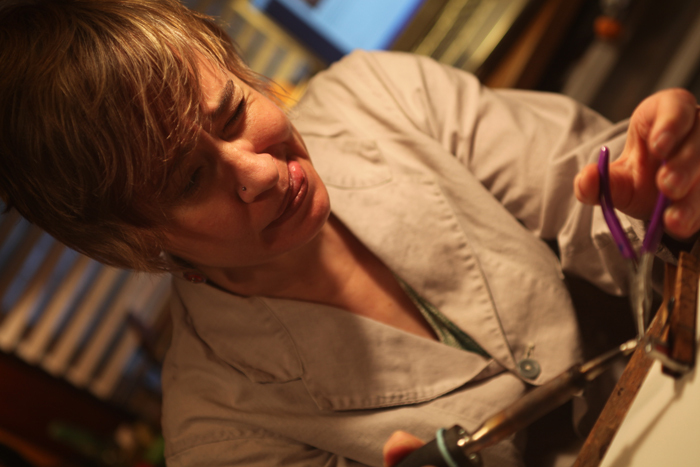 Sally Jean, the soldering queen, offered an online soldering workshop this winter. The workshop was created for beginners, but I could not pass on this chance to see Sally Jean share her techniques with my own two eyes. Well worth the expense, I walked away with several tips which have expanded the ease and joy of soldering for me. Best tip for me: use 3/32″ window glass. I have been cutting my own glass for some time, but had been using the thinnest glass I could find at a stained glass shop. 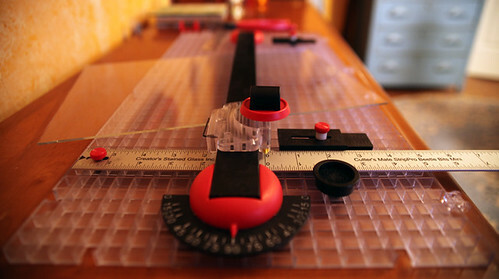 Not only is the window glass cheaper by at least half, but it is also much easier to solder. The thicker edge leaves a nice thick platform for the solder. By laying the charm on a wet sponge, the charm is very stable. No wobble. This allows my hands to be free to maneuver and attach the jump ring with ease. No more weird scrunched-up face or tongue sticking out as I hope to make it work this time. Now I will be much more photogenic when I solder. What a bonus! Thanks for the tip on the window glass. I’ve not had the courage to try that on my own. Maybe I’ll try it soon.